Today I wanted to just chat about some of the new goodies from skincare brands that have landed in my mail recently. 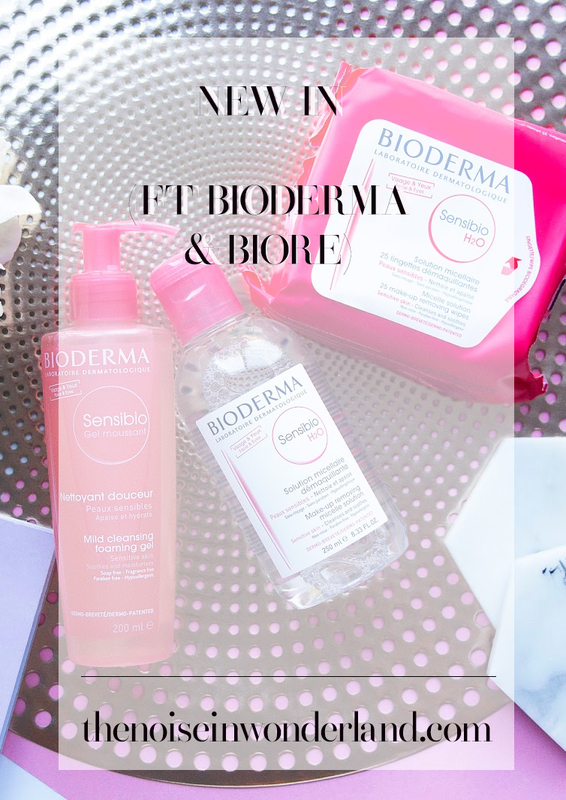 For this post I'm featuring Bioderma and Biore, two brands which I have always loved and have never really run into any trouble with. This meant I was super excited to see some of their launches and find out more about them. If you're someone with sensitive, oily, or somewhat problematic skin, this post is probably going to be a good one for you, and might give you some tips on new skincare to try. 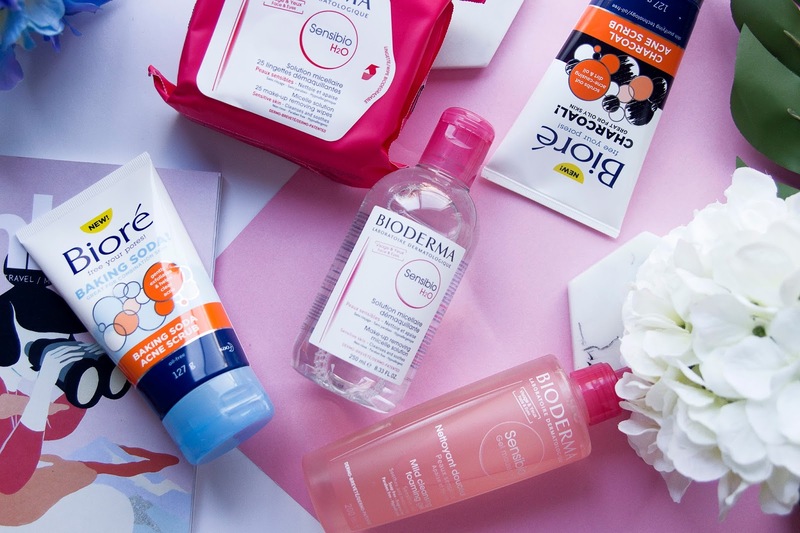 All the stuff featured from Bioderma in this post comes from their brand new Sensibio Range. 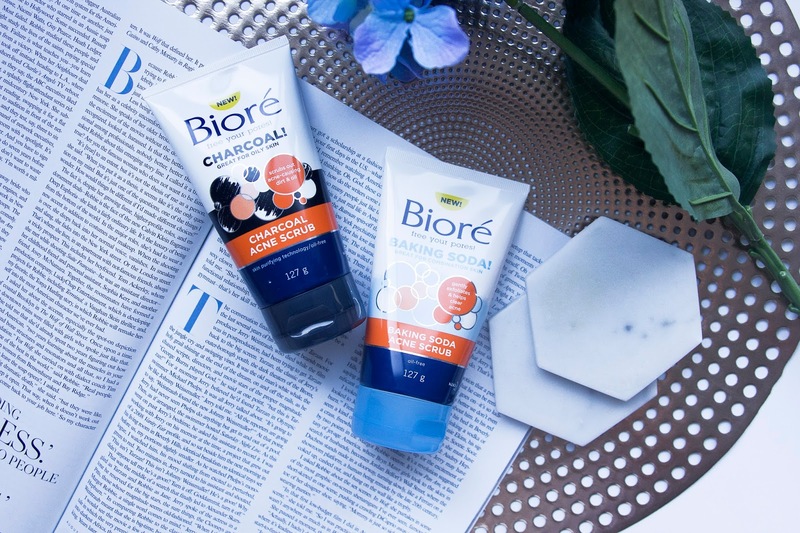 Basically this range was created to help calm the woes of those with sensitive skin. Most people with sensitive skin deal with things like hot and red skin, dryness, tightness and itchiness; none of which are pleasant sensations, and as someone who has combination skin, I've certainly had my moments with all of these unwanted issues. This range of products has been created with DAF (Dermatological Advanced Formulation) which aims to help improve your skin's tolerance and make it less reactive over time. So lets jump in to some of the new products they have. 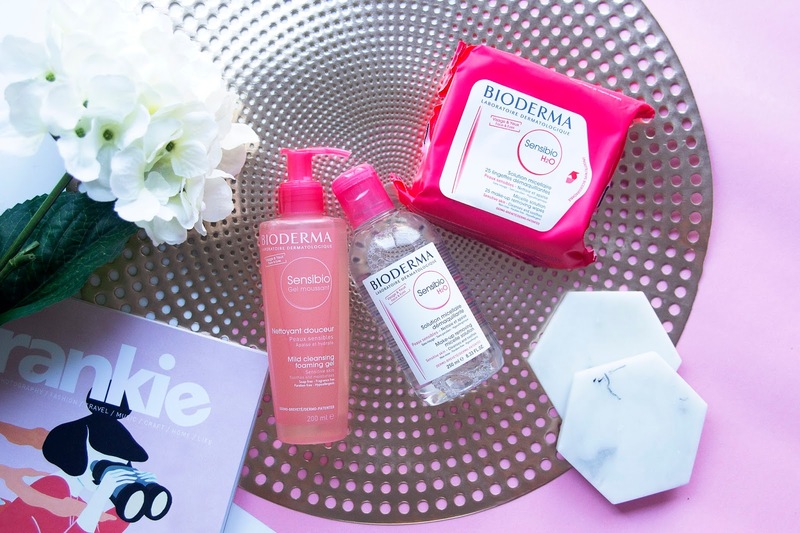 Most of us know and love Bioderma's Micellar Water; I know I certainly do. This new formation is fragrance-free and will still help to remove any dirt or makeup easily from your face, without causing you to flair up. I also love that this stuff is perfectly safe to use on your eyes, and doesn't cause any stinging, so you can easily tackle that stubborn eyeliner or mascara. I even find this stuff does a bomb job at removing any pesky waterproof mascara. Cleansers are one major area, I think, that can cause a real problem for those with sensitive skin. The formulas of some products, which try to be the best at getting rid of all traces of dirt and makeup, can have terrible reactions on skin and can run the risk of leaving you feeling dry and tight after use. Especially as we tend to rub such products so much into our skin, it's so important to make sure you have a cleanser that will work for you. 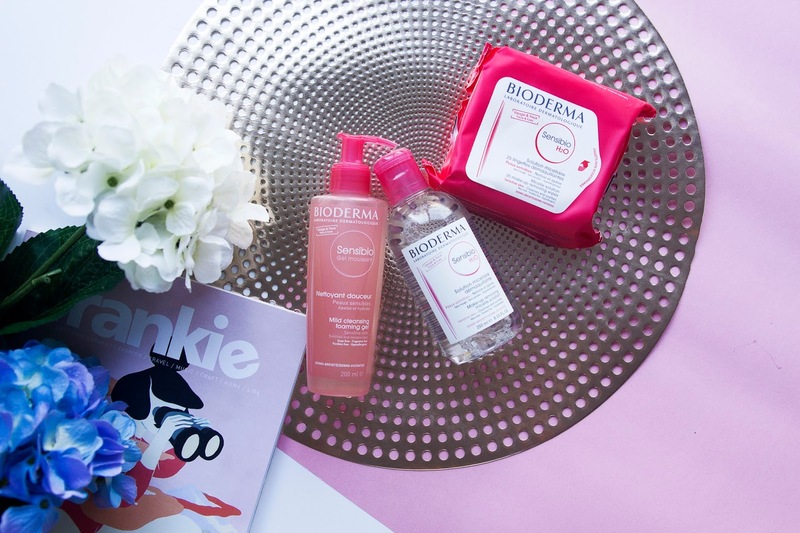 This Foaming Gel from Bioderma's new range could be your new go-to. Not only is the packaging pretty, it feels great on the skin thanks to it's active ingredients (Coco Glucoside/Glyceryl Oleate) which mimic your skin structure and are lipid-restoring and moisturising. I think face wipes are the underdog of the skincare routine. I would say most of us have a pack or two sitting under our bathroom sinks, and we probably reach for them multiple times a week (especially when you come home from a night out and you ain't got time to get through your entire skincare routine). However I think we can sometimes not put to much thought into which ones we're picking up, and this can have negative consequences for your skin. The wrong wipe can leave your skin irritated and dry, and you can find yourself having to pack on the moisturiser to repair the damage. These wipes however, I would say, are a great choice. The soothing ingredients mean your skin won't flair up, but all the dirt and makeup will still be effortlessly removed. Your skin will be left feeling soft and smooth and you don't have to rinse your face at all after use. 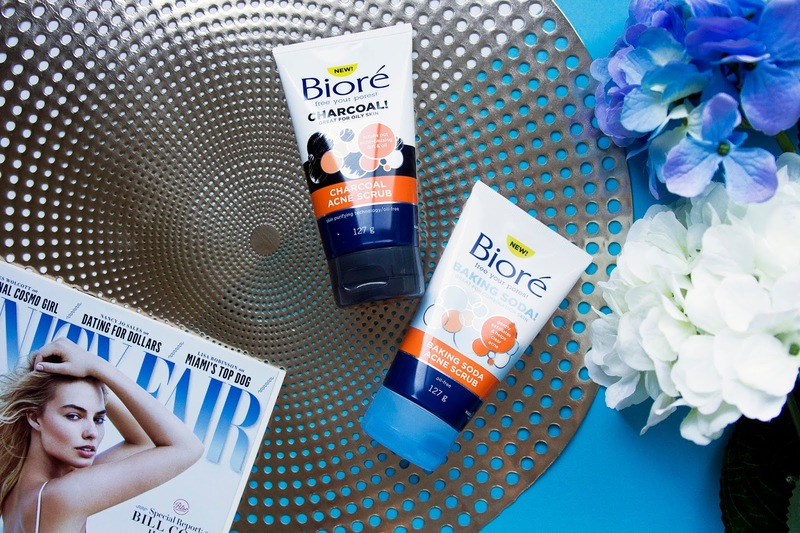 I am a huge Biore fan, and have been way before I started this blog. I've tried quite a number of their products over the years, particularly their cleansers, and they have yet to put a foot wrong for my skin. I've always reacted will to their products, so seeing these two new babies arrive made my eyes light up. I've used some of their charcoal products in the past and have always been pleased with them, and I'm glad that streaked hasn't stopped here. Charcoal is really becoming all the rage in skincare and beauty at the moment (just think about all the ads you've seen for those charcoal toothpastes; I'm yet to try one), so maybe that's why I always feel an extra sense of "yes, this will work", when I see charcoal mentioned in the name of a product. So far for me, all charcoal products have seemed to be a success. While I wouldn't say they are overly life changing and you should restocked all you current skincare items with anything containing charcoal, they certainly still help get my skin nice and clean. I have actually already gone through a whole tub of this stuff after receiving some pre-released at the last Priceline Beauty Prescription event. At that time I wasn't able to photograph the product and therefore didn't get around to talking about it, but now that it's out for all the world to see, I have to sing it's praises. This is one of those cleansers that I really can feel doing my skin good as I use it. It foams up really well, and yes, it does actually contain baking soda, which helps to really dig deep and remove all that dirt and makeup from clogged pores. 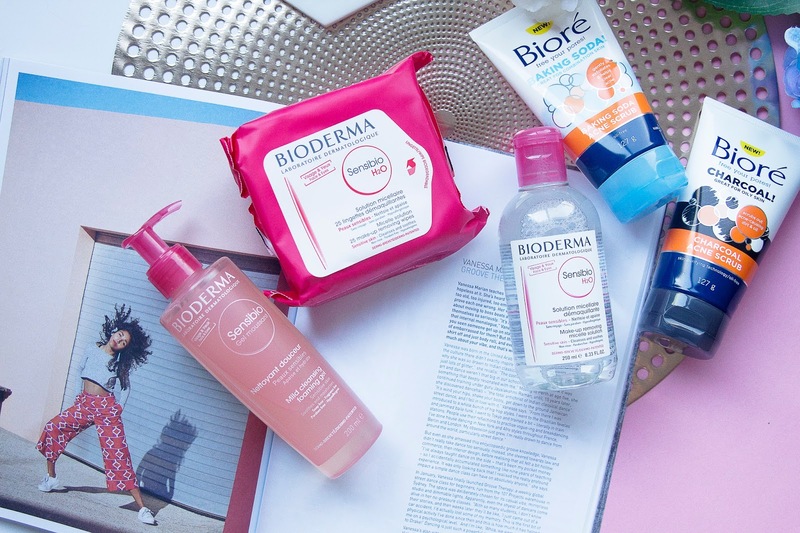 I am absolutely loving the new Bioderma Sensibo range! They're all so nice! !